Starting out in a new sport can be daunting. So many thoughts on how exactly do you start and what do you need to buy, and inevitably having bought new equipment are you going to stick at it? 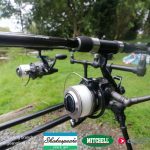 With My Way being sponsored by Pure Fishing, the worlds largest fishing tackle company, I was in a great position to call upon some expertise to equip us with a range of products needed to offer the best to our clients. 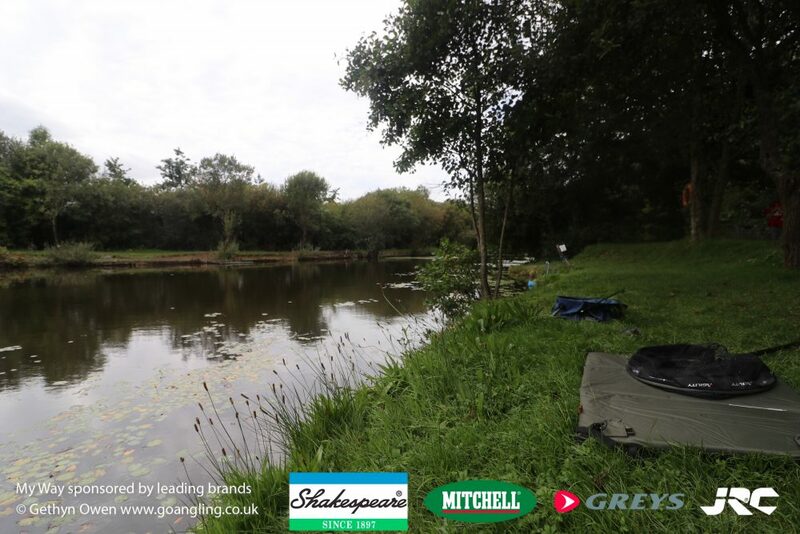 Pure Fishing can boast amongst their ranks companies such as Greys, Mitchell, Shakespeare and JRC all of these and others having a very well respected following within the fresh water world. 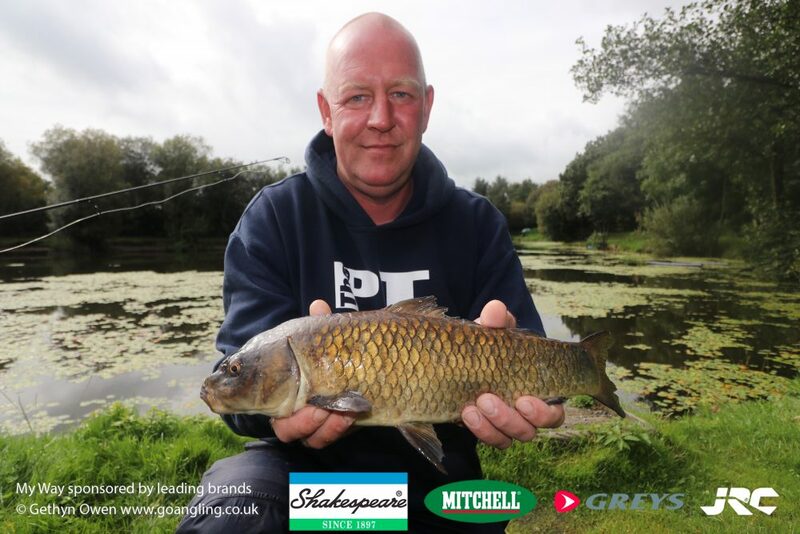 For windy days blown off from the boat, or in particular late autumn, winter and when the British weather dampens our boat angling enthusiasm, we will be offering a carp fishing experience to any novice wanting to try out this different side of angling. 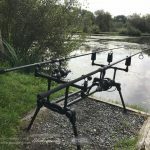 Keith Heaton Great day Gethyn from really not having a clue what to do to pulling out carp, barble, perch and quite a few other species was brilliant would definitely say if you have never tried it give it a go well worth it. 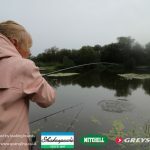 Our days start at 9am and run until 5/6pm and are fully inclusive of your lake day ticket and the use of rods, reels, poles, tackle and baits required along with advice and demonstration to help get you started and catching fish from a lake. 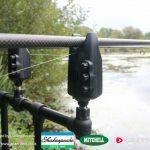 Your day includes learning about rigs and baits that you’ll use to great effect to catch carp on 2.5lb carp rods – hair rigged boilies, banded baits, method feeders and more plus using simple float rigs on 3 & 4 metre poles. Each 9hr session is priced at £60per person. It is expected that you have obtained a trout & coarse Fresh Water angling license. This can be purchased for £6 for a one-day license from your local Post Office or online at the Government Website here. The license can be obtained for you if needed, please ask on booking.